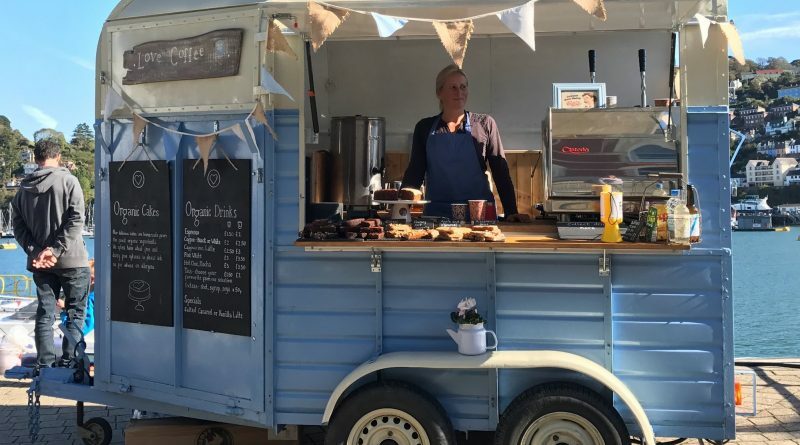 Love Coffee is a converted horsebox, brought to you by previous Lustleigh Show visitors ‘Hey Mambo!’, and it is stuffed with homemade cakes, including wheat and dairy free options, as well as Fairtrade coffee, tea, and hot chocolate. 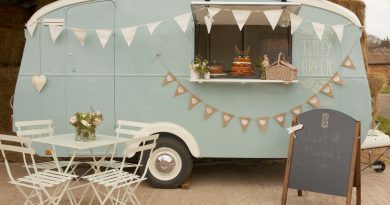 Our beautiful vintage horsebox “Love Coffee” will be packed full of homemade cakes made from organic ingredients, including our ever popular rich fudge brownies, our classic fruit cake and for a taste of summer a delicious raspberry slice. 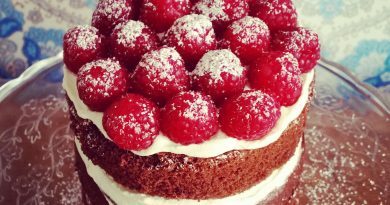 To perfectly complement the cakes our wonderful Italian coffee machine will be working hard making delicious coffee just the way you like it. We also have a large range of teas, our own recipe delicious hot chocolate and a selection of cold drinks. Based in Chagford, Devon we are proud to deal with local companies wherever possible to source our great products. Our milk comes from Riverford Dairy near Totnes, our organic free range eggs come from Rushford Mill Farm in Chagford, just 2 minutes from home. 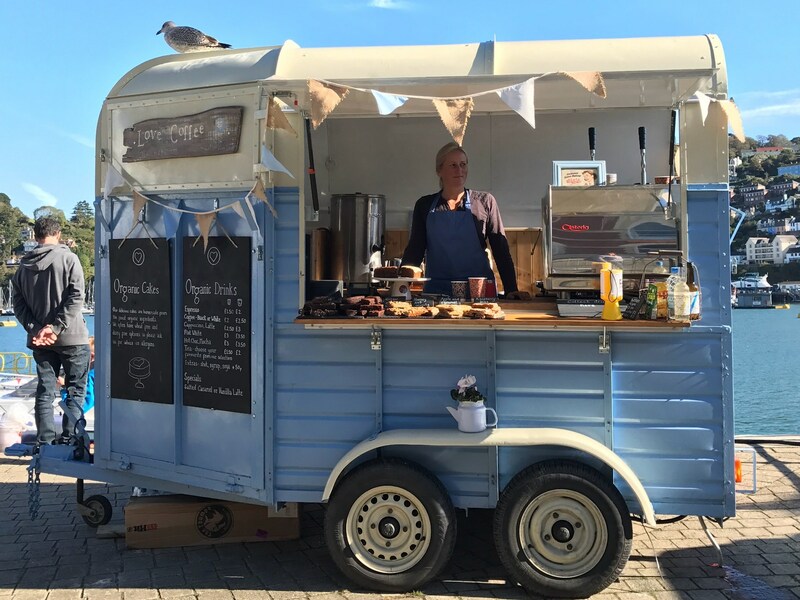 I buy the coffee from Cornico Coffee in Wadebridge. It is an organic, Fairtrade coffee that has been developed by Martin who has been in the trade for over 20 years and after trying many brands we found this one not only met our ethos but was also the most delicious by far. For the tea, we use the well-known brands of Clipper and Pukka as they were the best we could find. We try to provide for those people who have special dietary requirements so they don’t have to miss out. 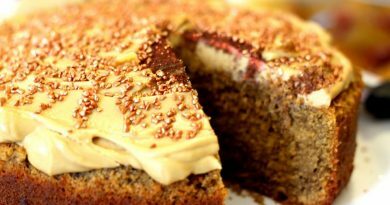 There are soya coffee and decaf options, and I always have wheat free, dairy free and vegan choices in the cake selection. 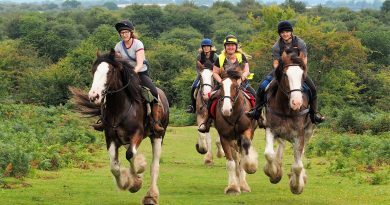 We are a friendly, happy bunch who love what we do so if you are in need of refreshments or a little treat do come and say hello at the Lustleigh show!